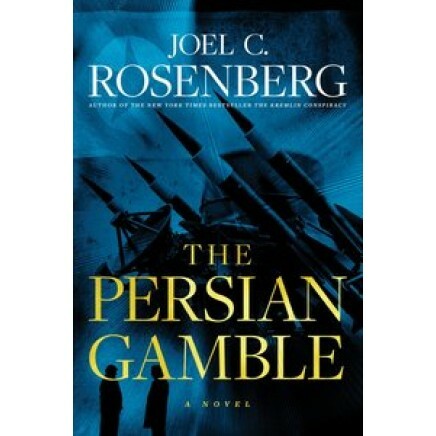 From the New York Times bestselling author of The Kremlin Conspiracy comes this latest international thriller about a terrifying nuclear alliance among three world powers―Russia, Iran, and North Korea―and the man who must halt their deadly strategy. Shot out of the air in enemy territory in the middle of the greatest international crisis since the end of the Cold War, former U.S. Secret Service agent Marcus Ryker finds himself facing an impossible task. Not only does he have to somehow elude detection and capture by Russian special forces, but he must convince his own government to grant safe harbor to the one man responsible for the global mayhem―Russian double agent and assassin Oleg Kraskin. While frantically negotiating with his contacts in the White House, Marcus learns that the unstable North Korean regime plans to use the international chaos as a smokescreen to sell nuclear weapons to Iran. With the fate of the entire free world on the line, Marcus makes a deal with the U.S. government―he will go back to work as an international operative and track down the WMDs before they end up in the hands of those with the determination and the means to use them. Marcus and Oleg worked together once before to avert a world war. Can they now find a way to stop world destruction?